It is always difficult to find an appropriate gift for men, whether it is Father’s Day, a birthday, wedding anniversary, or Christmas. Fortunately, tungsten bracelets have become very popular as men’s bracelets, appropriate for any occasion and suitable for any type of wear. High-quality tungsten bracelets are now readily available in a variety of designs. Tungsten is actually a rare metallic element named in 1747 by Johan Gottschalk Wallerius. It is naturally bright gray in color, and is sometimes called wolfram which is why its chemical symbol is W, and has the distinction of having both the lowest vapor pressure and highest melting point of any metal found in nature. 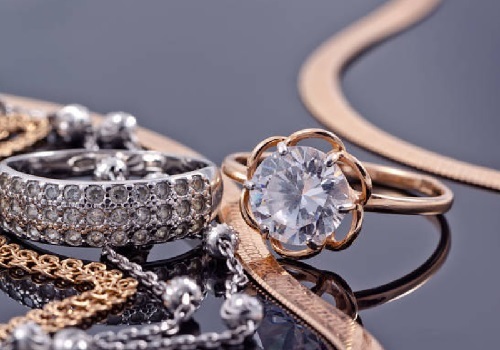 These factors contribute to making tungsten bracelets among the most durable of men’s bracelets, with only diamond outstripping it in the Mohs scale of hardness. Tungsten bracelets are almost twice as heavy as steel of comparable size, but this only adds to its appeal to masculinity. The non-decorative uses of tungsten are testimony to its physical properties: as the alloy in high-speed cutting tool; structural materials designed for high temperatures; and as the tips in armor-piercing bullets. Because tungsten is so hard, it is also brittle so tungsten is usually combined with carbide to produce an even harder compound that is not as brittle as tungsten alone. When used for tungsten bracelets, the binder for the tungsten-carbide compound, which is usually cobalt for industrial uses, is replaced with nickel to prevent possible irritation of the skin. 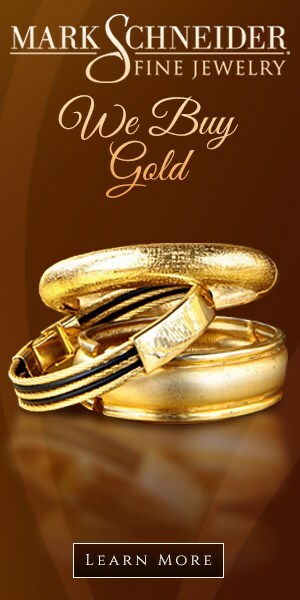 With this modification, tungsten bracelets in general are hypoallergenic. Tungsten bracelets are ideal as men’s bracelets because it is scratch-resistant and thus maintains its new-look as well as shape for many years. Although it comes in a variety of finishes from shiny and polished to brush-finished and matte, the natural gunmetal smoky gray color of tungsten bracelets is generally considered very masculine. When polished, tungsten bracelets are highly reflected and give off the brilliance of a diamond. In brush finish, tungsten bracelets have a rich and heavy feel that is quite luxurious to the wearer. Unlike gold and platinum, tungsten bracelets are low-maintenance because it is scratch-resistant, and can be worn under any conditions without fear of ruining its polish. In comparison with its titanium counterparts, tungsten bracelets are four times stronger. However, because it can be difficult to manufacture, tungsten bracelets tend to be of simpler designs than other metals, which is the main reason why it is favored more as men’s bracelets rather than women’s jewelry. Aside from tungsten bracelets, wedding rings made of tungsten are also very much in demand in the market today because of its durability. This is clearly an advantage, especially for physically active men and men who enjoy life to the fullest. While tungsten bracelets are not valuable for the metal content, the manufacturing costs for creating tungsten bracelets can be quite high, the equipment necessary for producing the men’s bracelets running into a significant investment. 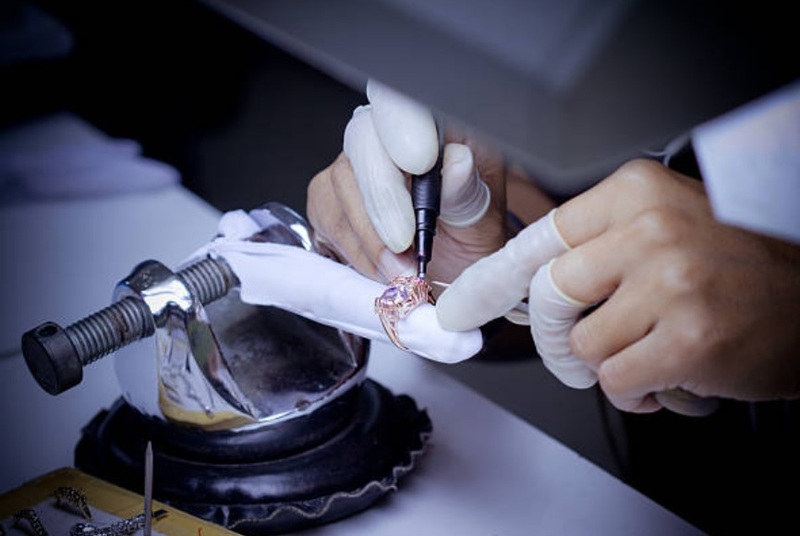 It is also very difficult, though not impossible to engrave on tungsten bracelets, so engraved tungsten bracelets can be quite expensive, but will last its owner a long time. As a gift of choice for men’s bracelets, tungsten bracelets are high on the list.